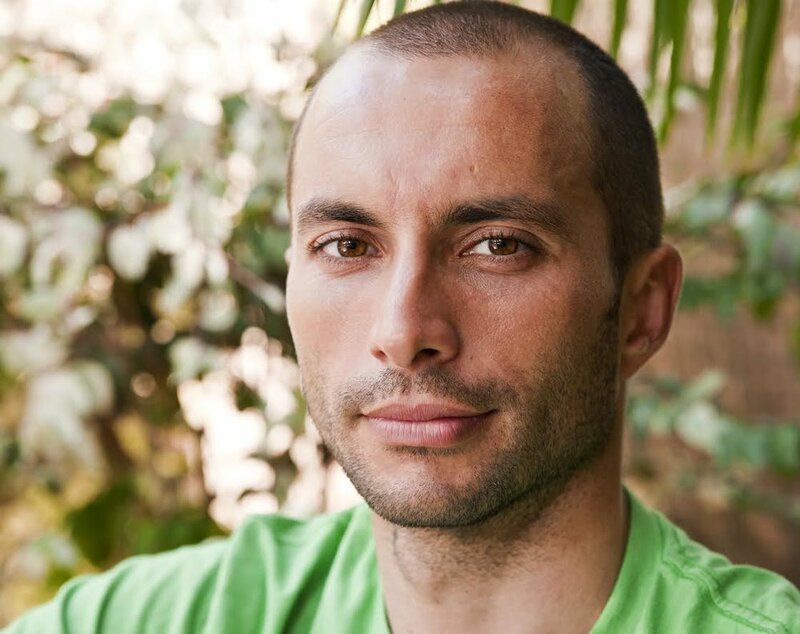 This unique new training is designed for certified Yoga teachers and advanced students, desiring to deepen their knowledge in spinal health, anatomy, biomechanics, pathologies, and the therapeutic applications of Yoga. Reaching beyond the physical & anatomical aspect of Yoga postures, this new program offers a multi-faceted curriculum with in-depth areas of study providing an effective and sustainable approach to Yoga Therapeutics. Participants will gain an enriched skill set to support the healing and well being of the whole person. In each module, students will learn about relevant anatomy, bio-mechanics, and physiology to make a technique appropriate for the given pathology. Various therapeutic applications will be explored through their own Yoga practice and in a group setting. An opportunity to implement therapeutic Yoga techniques will be given in lab time. The training also includes the therapeutic use of the Great Yoga Wall TM system. Participants will develop a specific skill set, tools and confidence to help their students prevent, manage and heal injury, as well as work with students with specific medical concerns and special needs. This Therapeutics Certification consists of 2 weekend modules, online anatomy courses, a case study project and mentor meetings. Each module includes pathology, physical Yoga postures, as well as principles of emotional, mental & spiritual health and well being, and essential oils as a therapeutic modality. 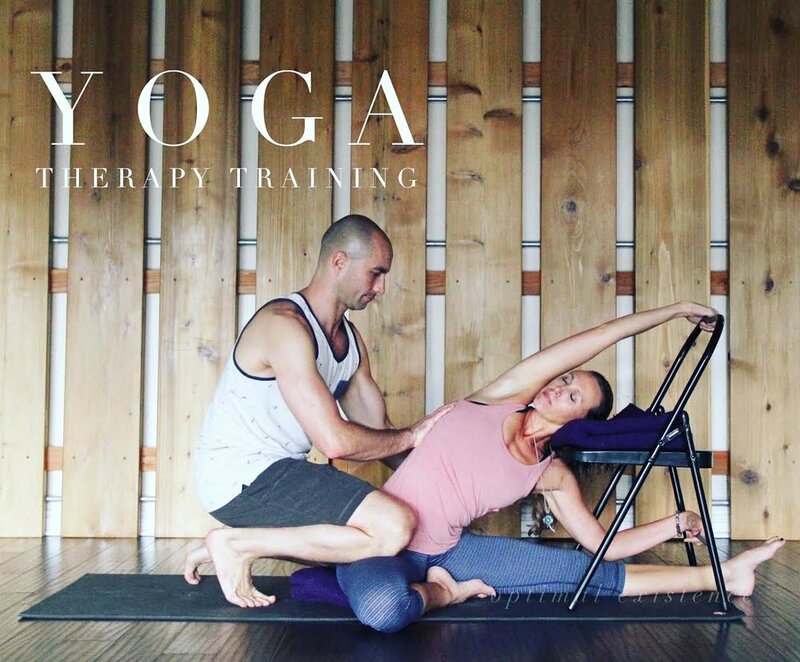 Why a "Yoga Therapeutics Certification"? ****Sign up with a friend (full payment made) Both take 10% off!! !